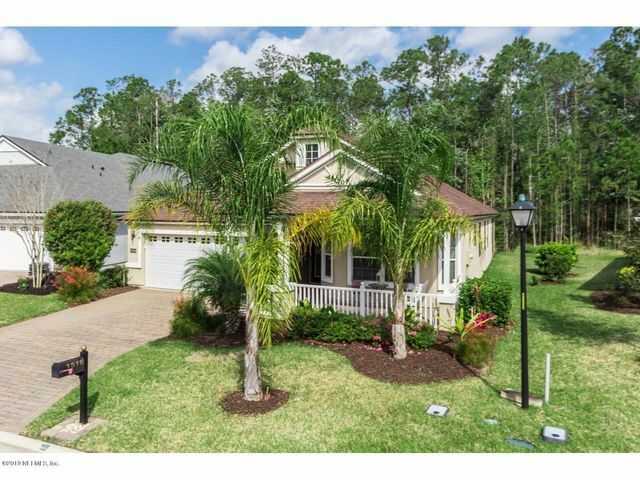 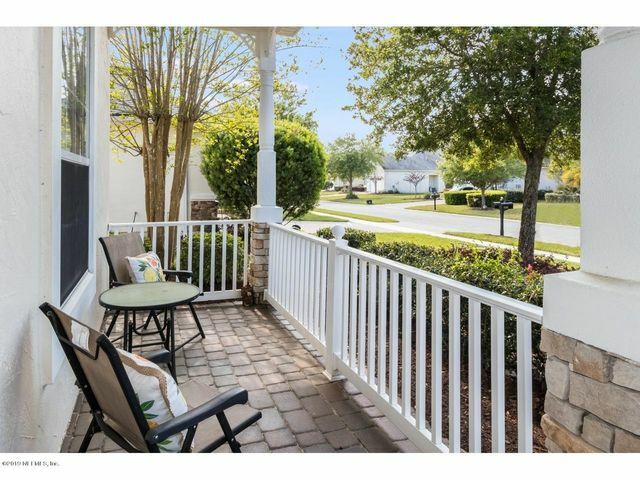 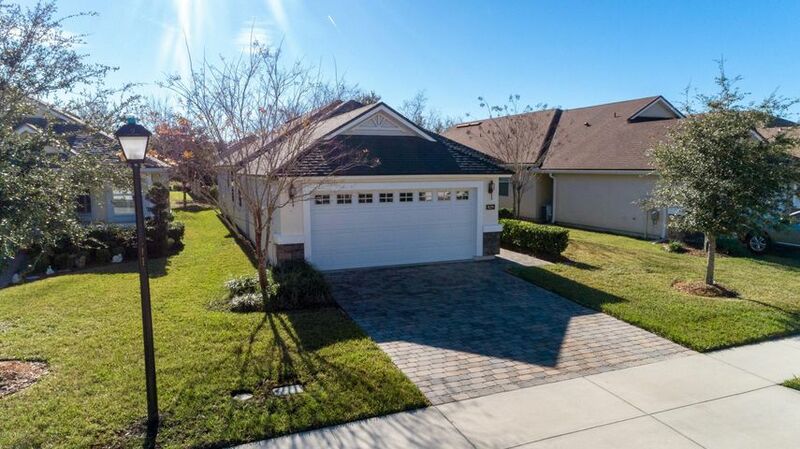 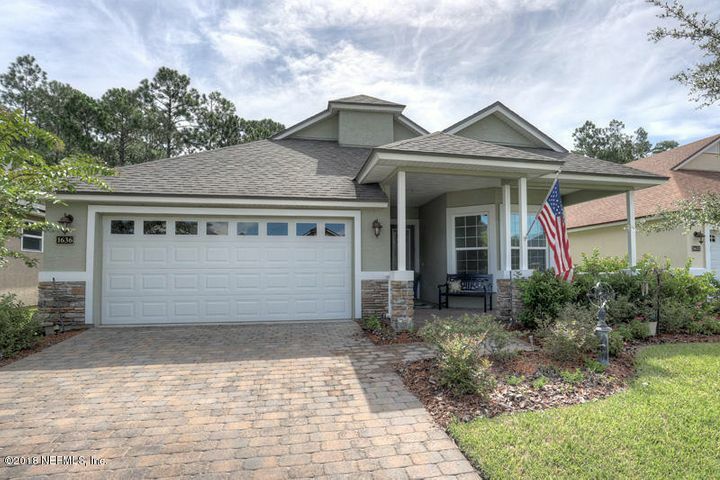 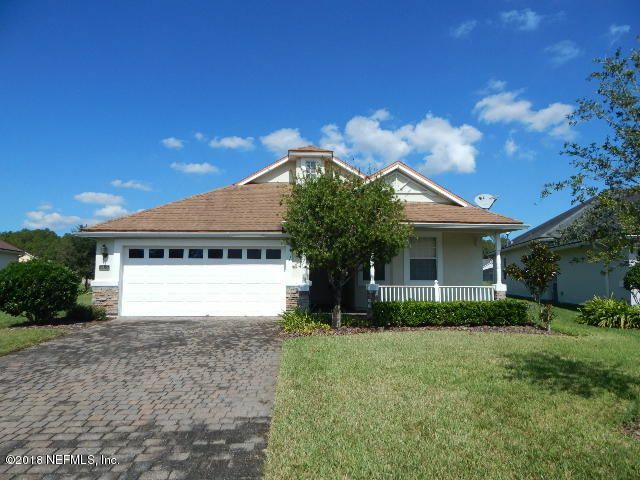 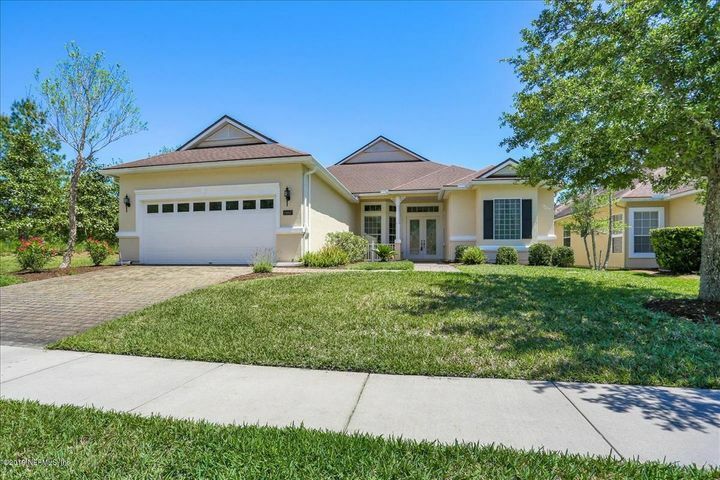 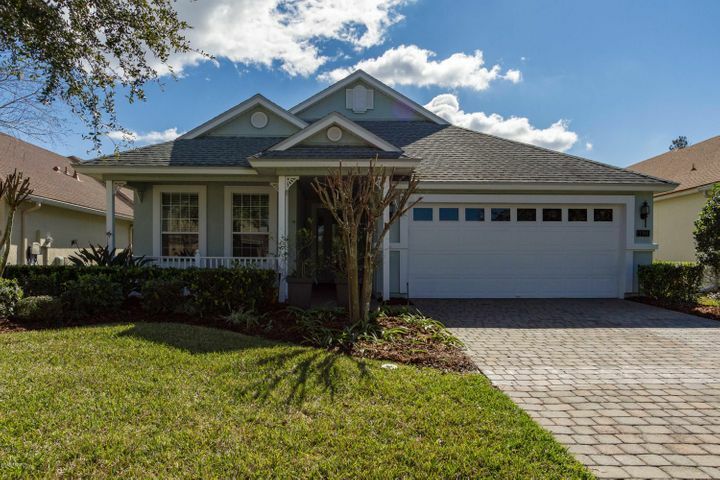 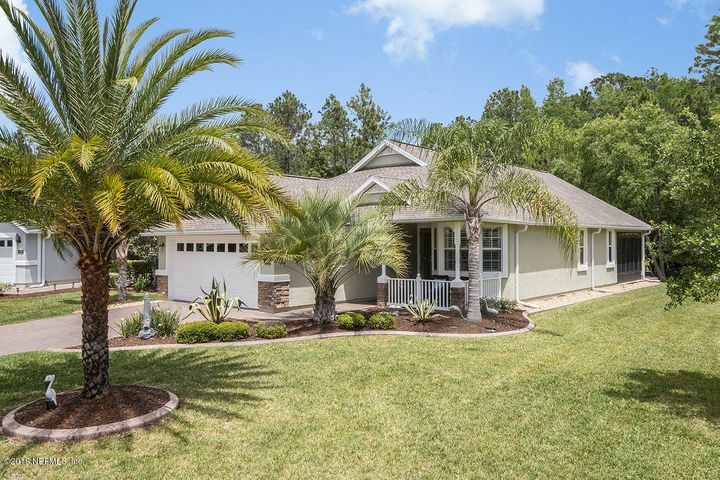 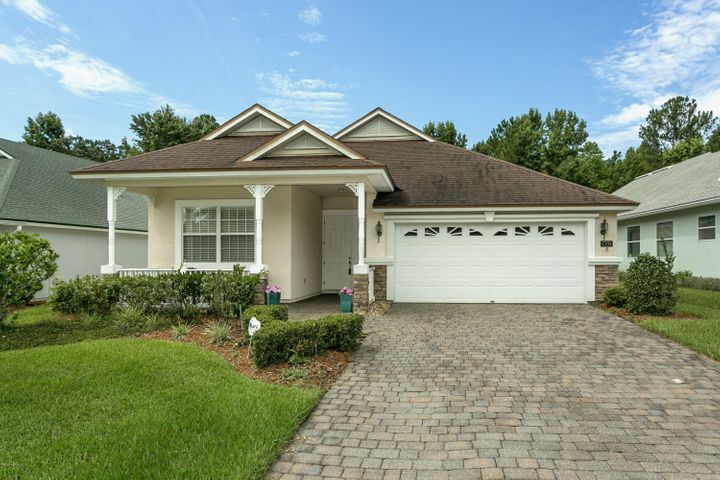 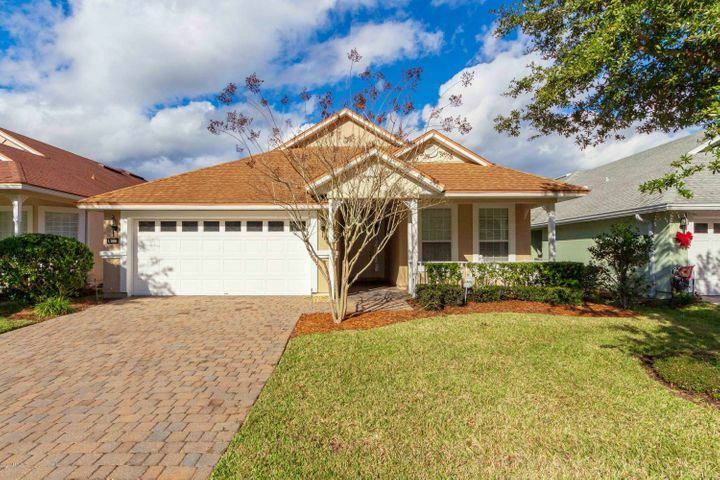 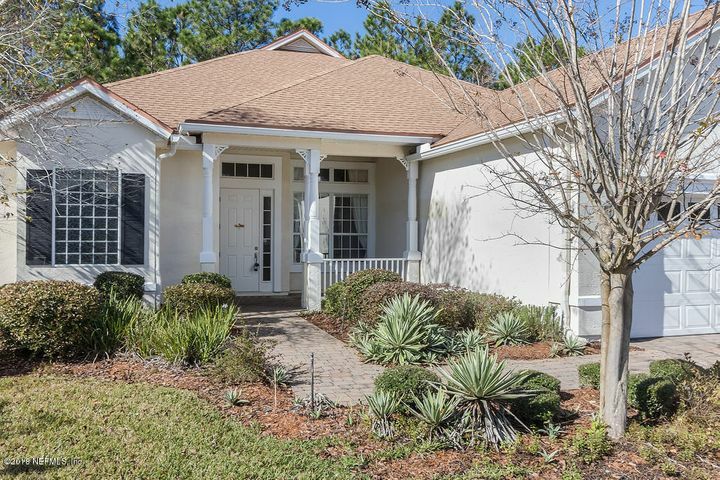 Cascades at World Golf Village is a gated 55+ community in St. Augustine, Florida. 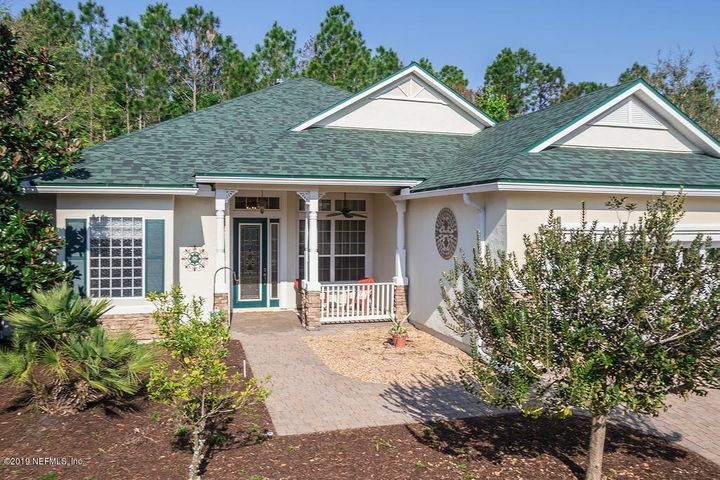 The community is gated, and amenities include a clubhouse, fitness center, indoor and outdoor pools, tennis courts and bocce ball courts. 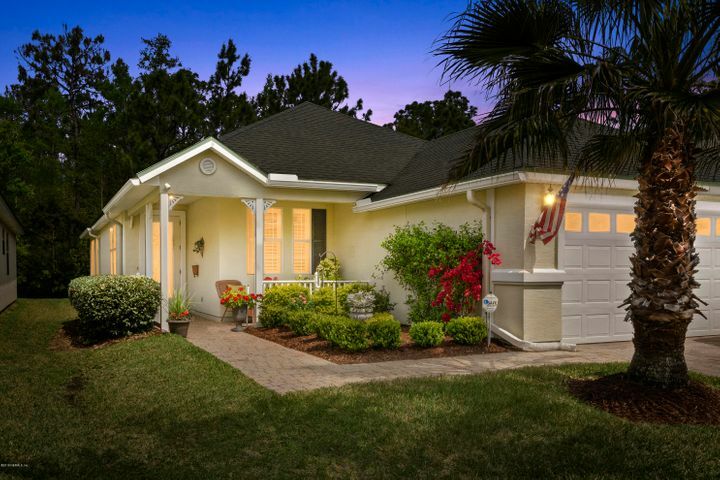 Easy access to I-95 and all that World Golf Village has to offer. 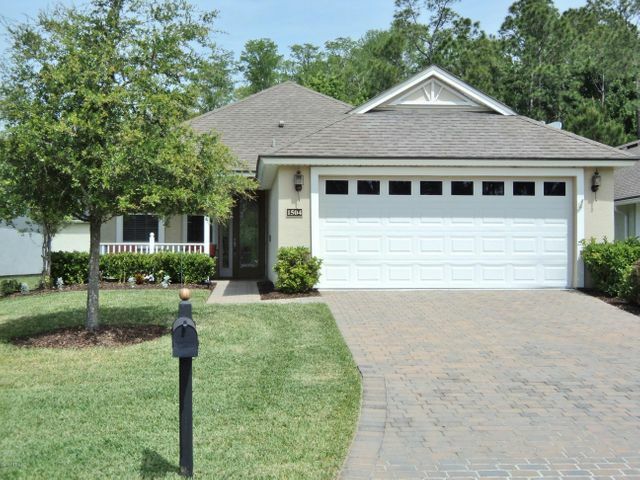 Number of Homes: ~450 Home Sizes: ~1,600 s.f. 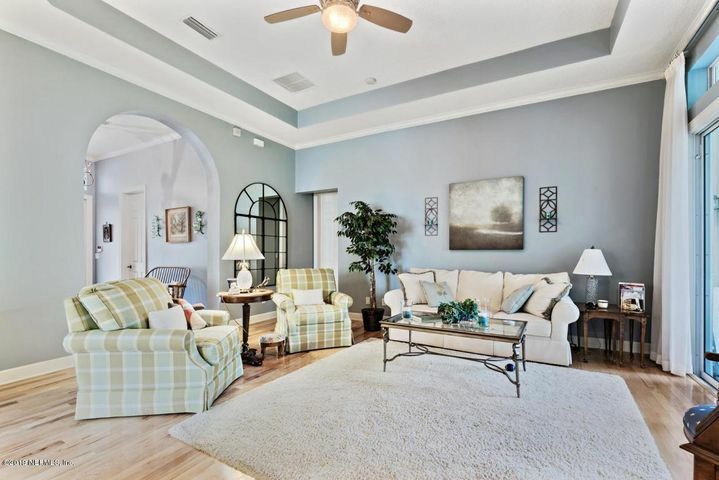 – 2,700 s.f.